From a significant collection that includes exceptional blue chip cars, this Alfa GTA has been restored and maintained to the highest standards, regardless of cost. 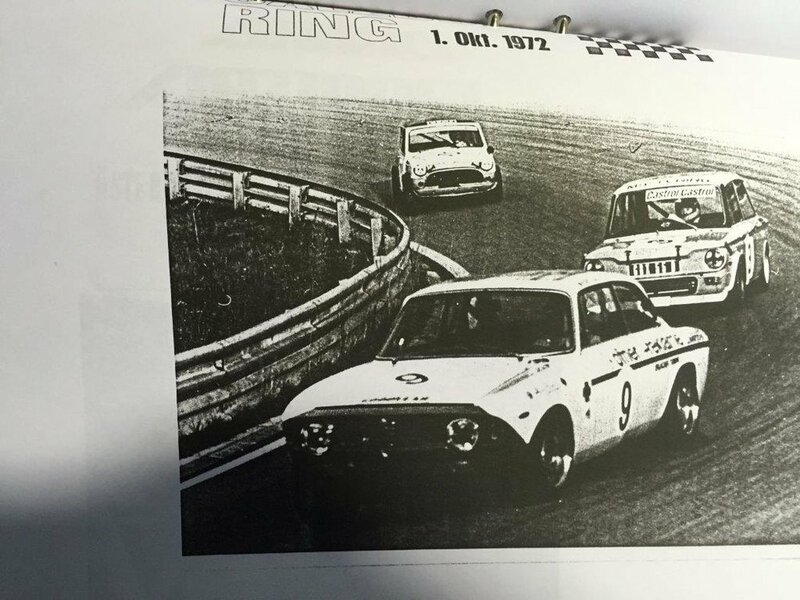 As confirmed in X-mx-X’s GTA bible, Allegerita, chassis 776 059 started life as a 1300 GTA Junior. 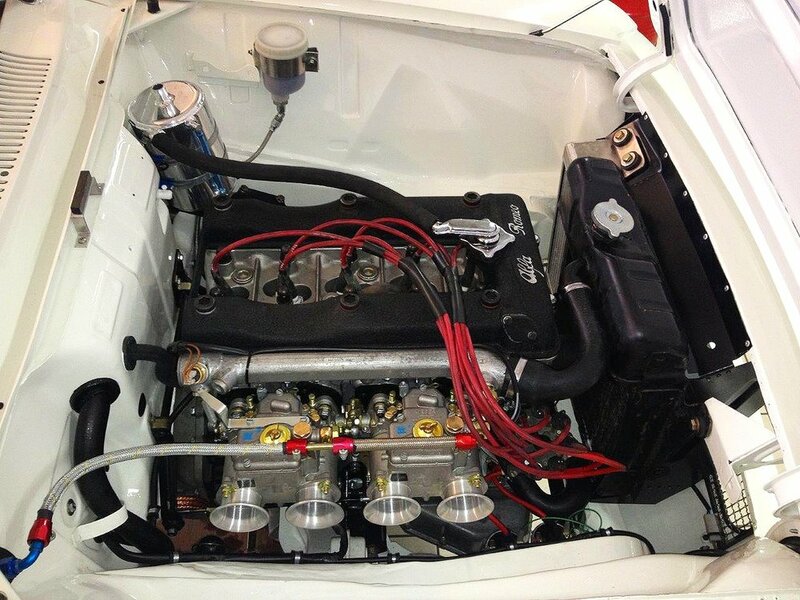 In the early 1970s it was upgrade to wide body specification with a 1600cc engine and remains as such today. Campaigned in period by notable drivers of the day, including the father of former Sauber F1 driver, Karl Wendlinger, the car’s extensive period competition history has complemented by contemporary in the hands of the current owner and his driver coach, Sam Hancock. Set up by Sam in conjunction with leading European Alfa GTA specialists, Formula GT of Munich, chassis 777 059 has proved extremely fast at a variety of European circuits. BMW 1800 Ti/SA 'homologation specials' were campaigned successfully by the works team in the mid-1960s. 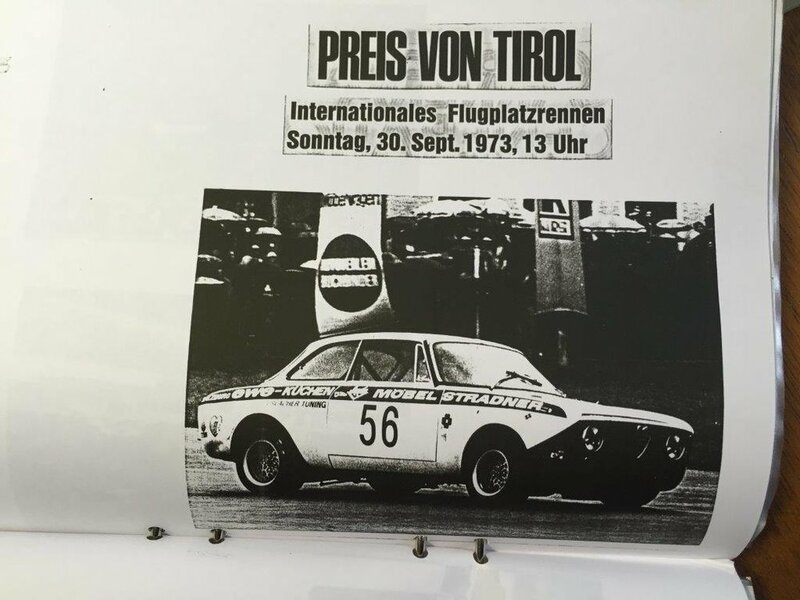 Built to meet the then current touring car race regulations, the limited edition 1800Ti/SA (Sonderausführung – special edition) came with a 130bhp engine (20bhp more powerful than that of the stock 1800TI) incorporating a counter-weighted crankshaft, larger valves, competition camshaft and two twin-choke Weber carburettors. There was also a five-speed gearbox, the latter relatively rare on road cars at the time. The running gear was up-rated appropriately to cope with the increased performance, featuring larger front hubs and bearings, larger brake discs, stiffer anti-roll bars and quicker steering. Tested by Auto, Motor und Sport magazine in 1964, a BMW 1800 Ti/SA achieved a top speed of 192km/h (119mph) a quite exceptional figure for an under 2-litre saloon. Intended to raise BMW's international sporting profile, the 1800Ti/SA succeeded brilliantly; Hubert Hahne won the German national championship in 1964 and with co-driver Rauno Aaltonen disputed the lead of the Spa 24-Hour race with a Mercedes-Benz 300SE, eventually finishing second. 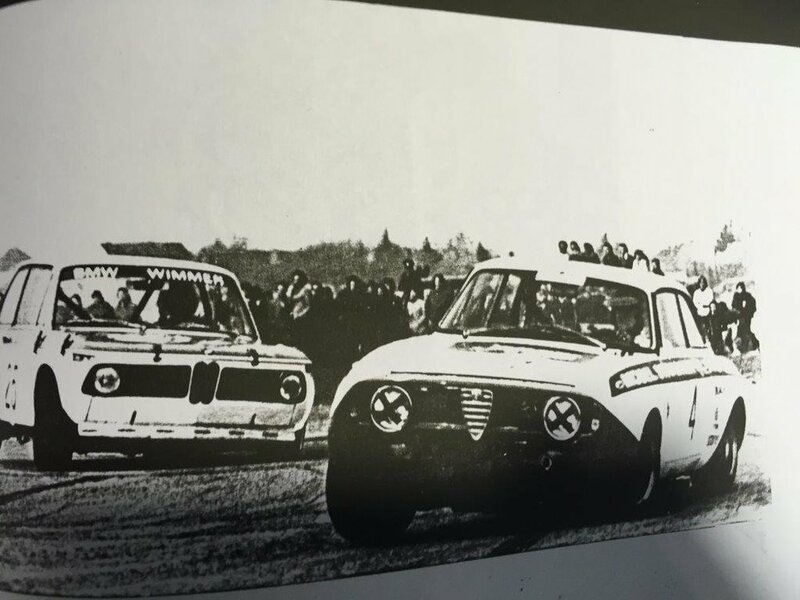 BMW went one better the following year when Pascal Ickx and Gerald Langlois' 1800Ti/SA secured the first of the Munich manufacturer's string of victories in this prestigious event. 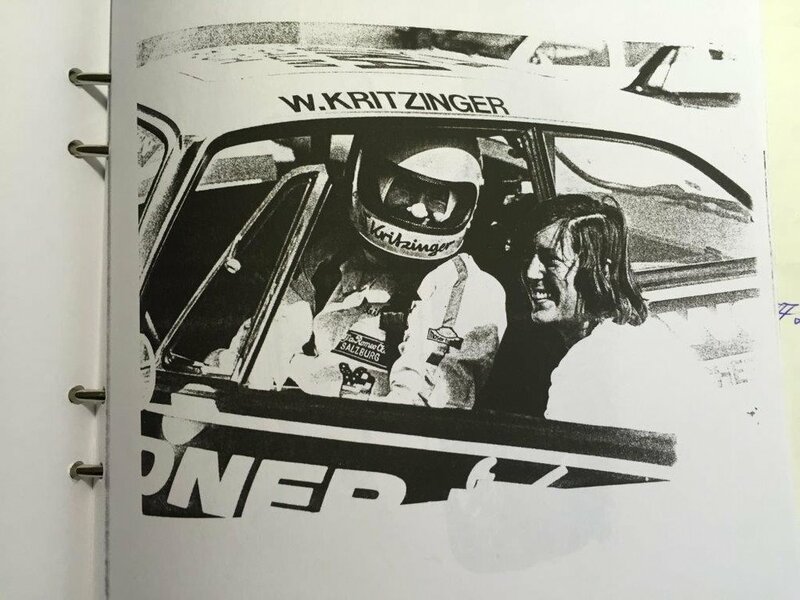 The roll call of Ti/SA drivers also includes Dieter Glemser, Josef Schnitzer (Schnitzer Motorsport), Willy Mairesse, Jacky Ickx, Dieter Quester, Freddy Kottulinsky, Gijs van Lennep, Helmut Kelleners, Clemens Schickentanz and Wim Loos, among others. That all this happens at a reasonably low rolling speed, makes it a perfect car for the less experienced - even entry level - driver. In fact I would go so far as to say that it is one of the most effective cars I’ve ever used for driver training. I was able to sit comfortably in the passenger seat and encourage my ‘pupil’ to carry ever more speed into the turns, knowing that even if we overcooked it, or came in on a slightly imperfect line, the resulting slide would be thoroughly manageable. 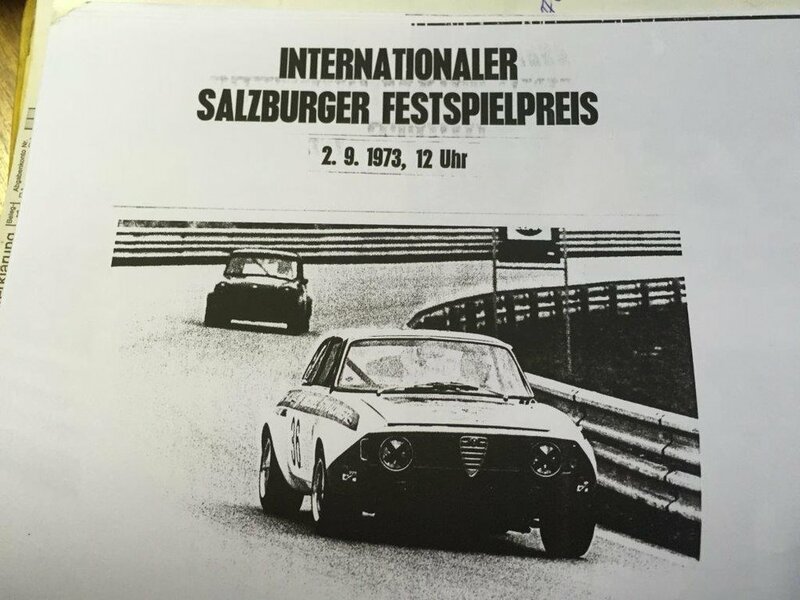 These days a TiSA might not typically be considered the car to challenge highly developed Alfa GTA’s and such like, but with values of the latter now breaching four hundred thousand pounds(! ), a TiSA by contrast, seems great value - particularly for so rare a car. Speaking personally, I wouldn’t discount a TiSAs ability to grace the rostrum, despite the ongoing arms-race in historic touring car racing. With a just couple of basic set-up changes during my one and only race with this actual car, I found fistfulls of ‘free’ lap time, and I’m sure that with another test or two I could find few more seconds. I don't think we've yet seen a TiSA realise its full potential and benefit from the kind of concerted development programme enjoyed by its competitors. Perhaps this is in part due to their scarcity. While this is certainly a car for the purist, the collector, or indeed the novice racer - I’ve a sneaky feeling it’s also an opportunity for an old hand with feel for developing race cars to really shake things up.